“Inner Peace”. Original Oil Painting on Canvas. 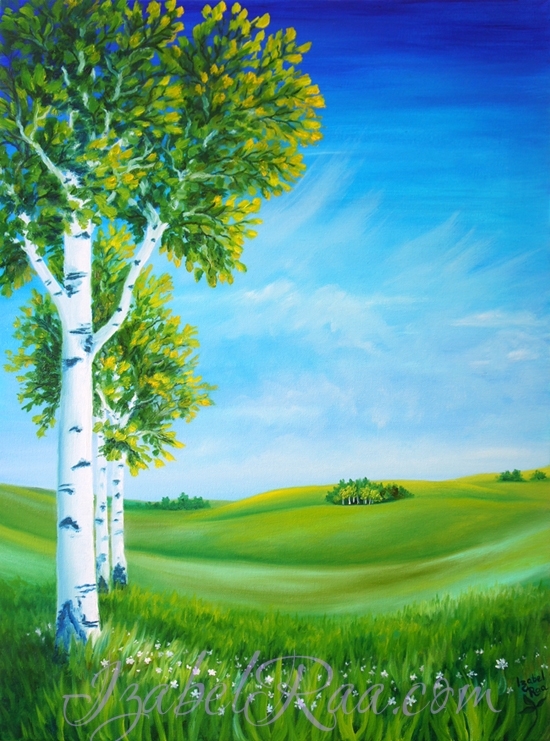 The painting was created with intention to help in finding inner peace and harmony.